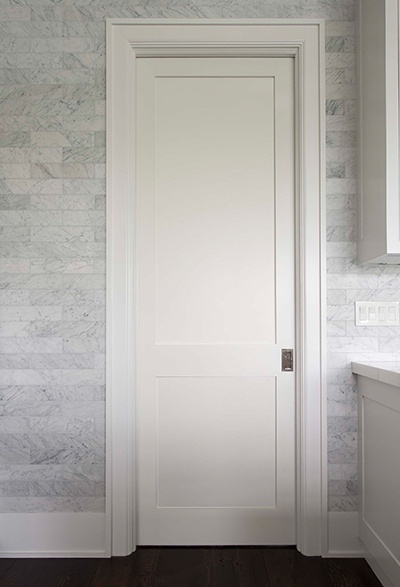 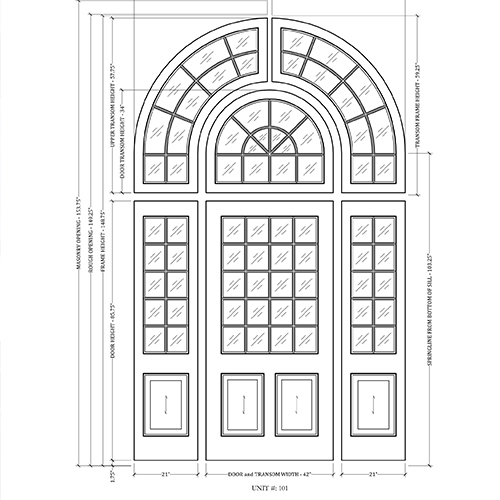 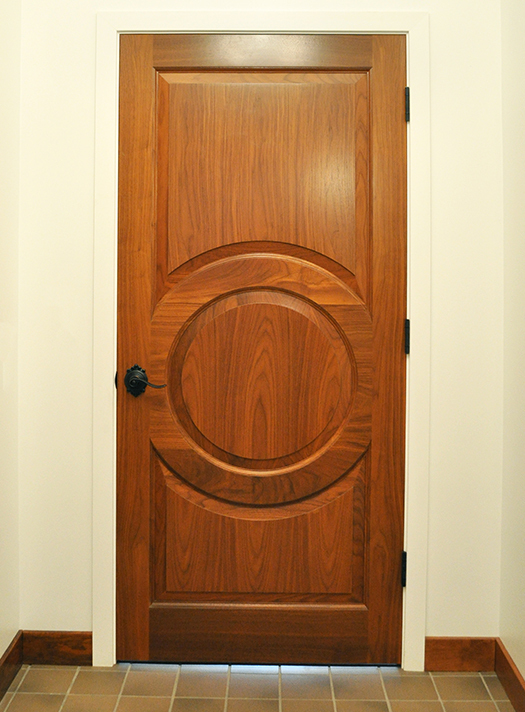 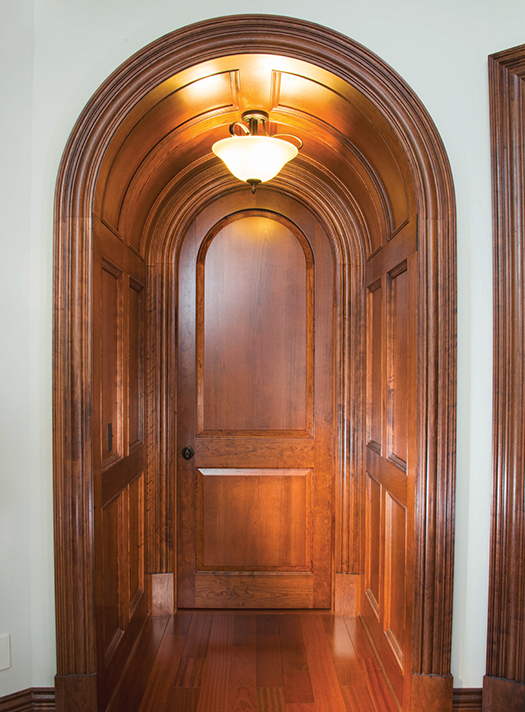 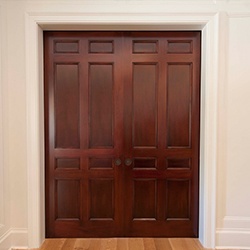 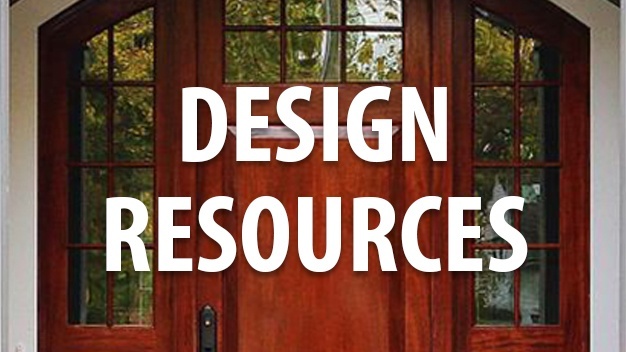 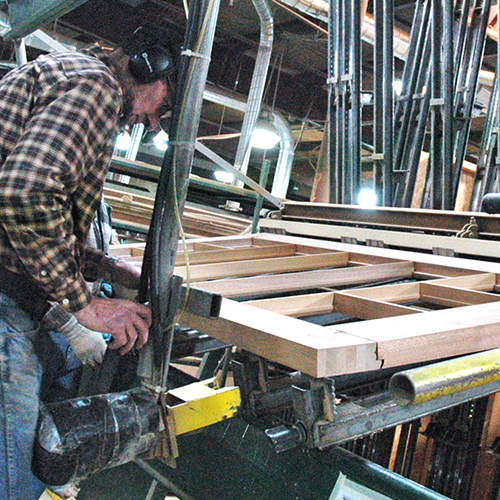 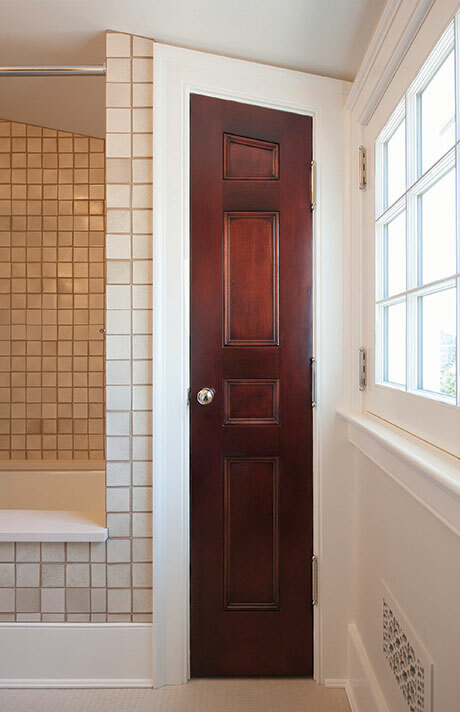 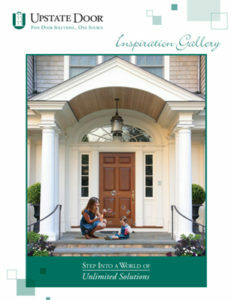 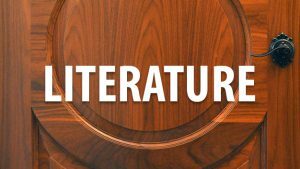 Are you in need of a specialized door style for your latest project? 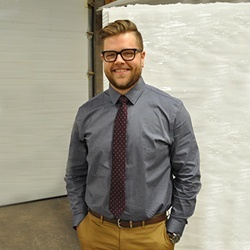 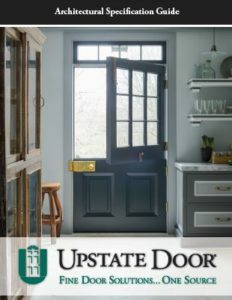 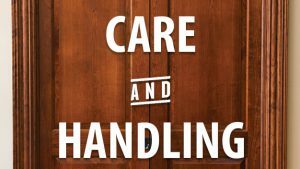 Find the perfect solution with the help of the team at Upstate Door. 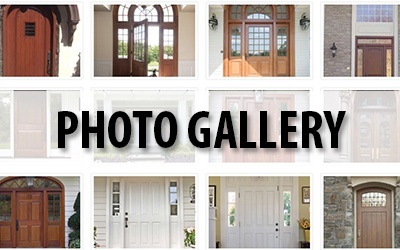 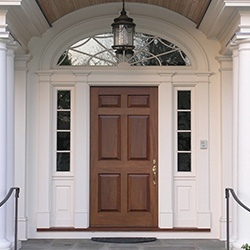 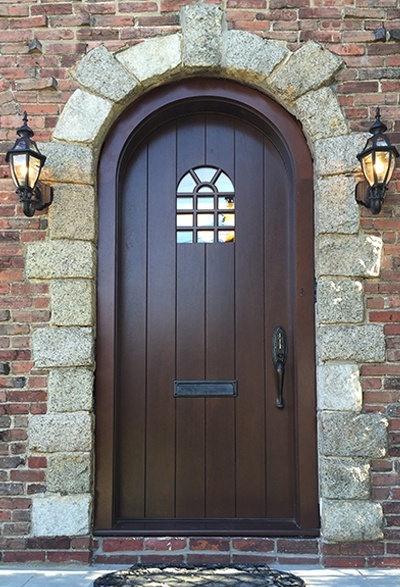 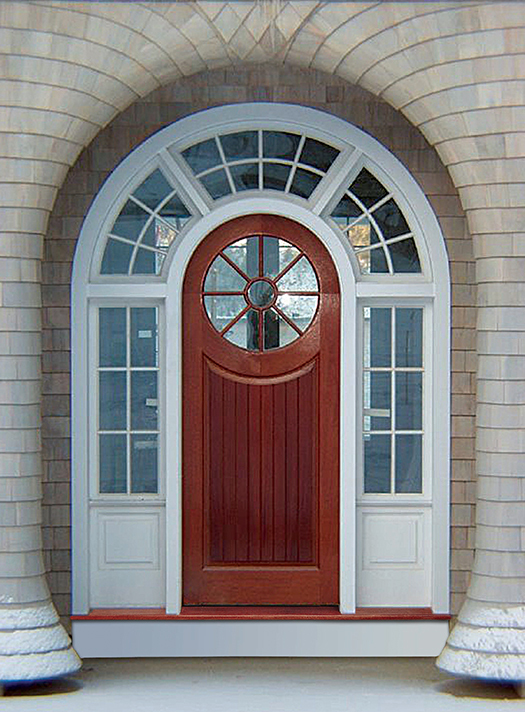 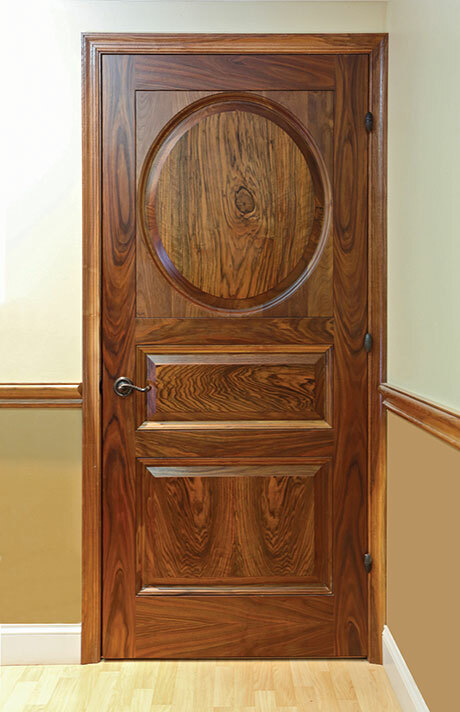 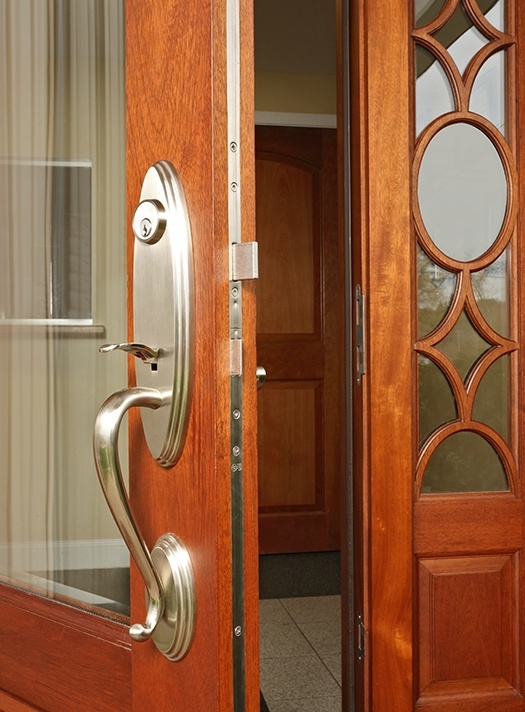 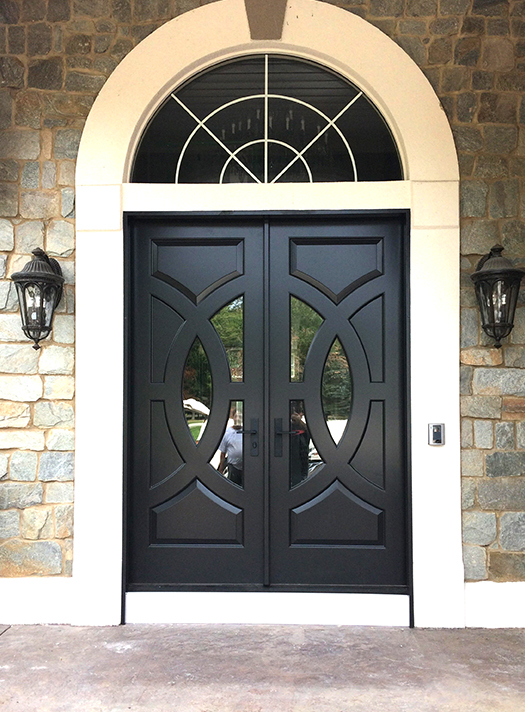 Offering dozens of different door styles, we excel at matching our customers with the specific door style they need. 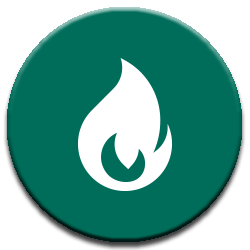 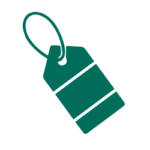 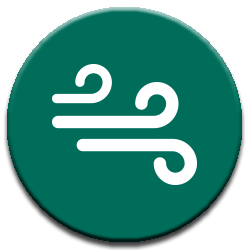 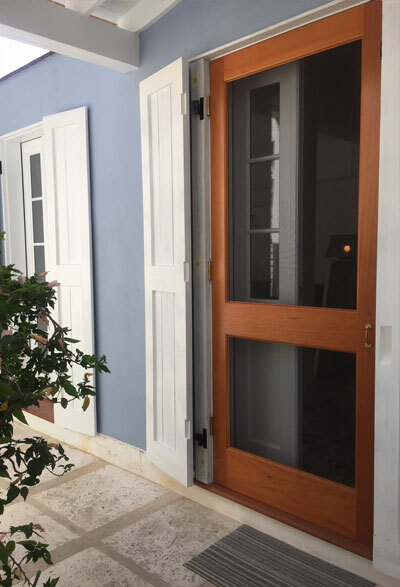 We carry a diverse selection of unique and purpose-built doors, allowing you to choose from a full range of looks and options while still delivering the application-specific solution you need. 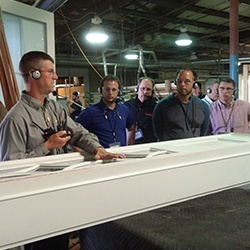 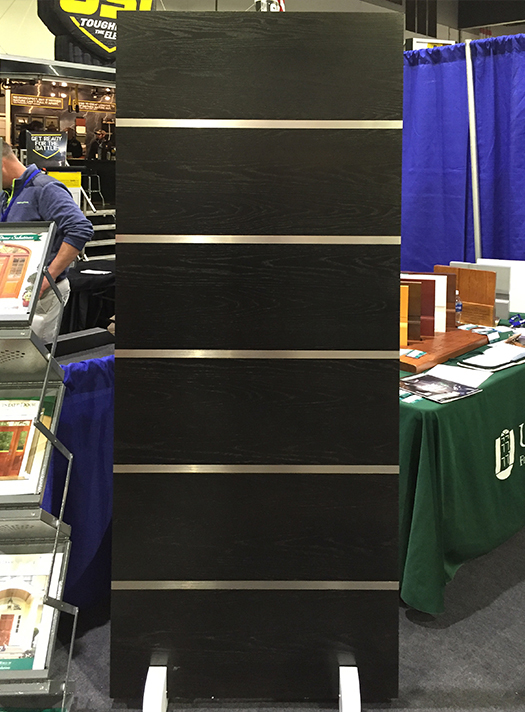 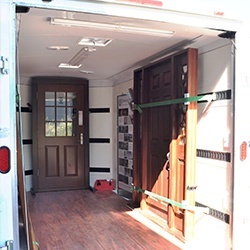 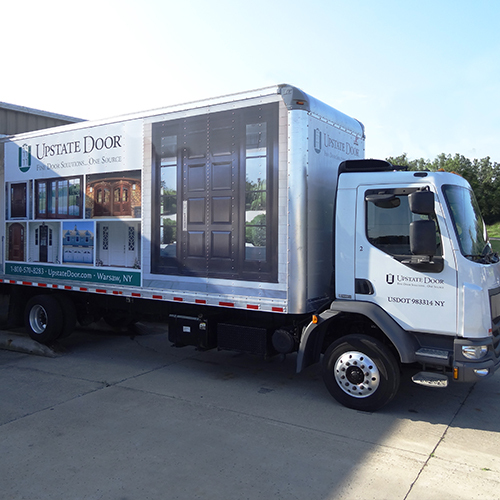 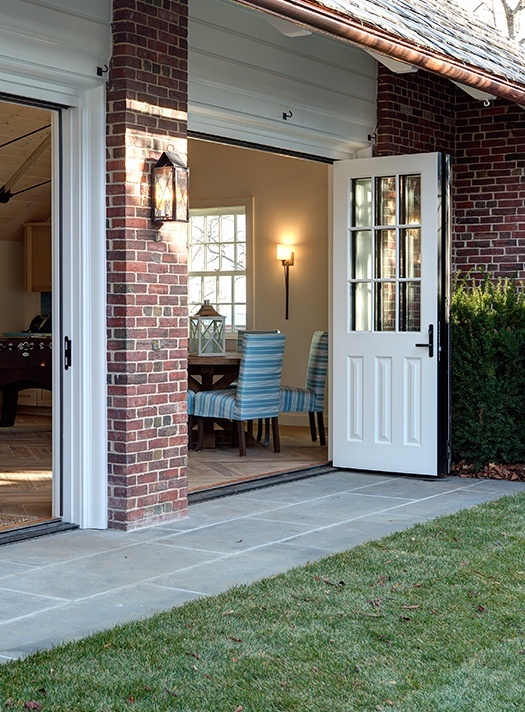 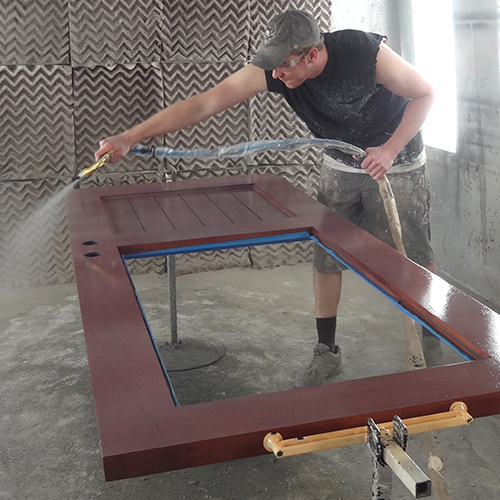 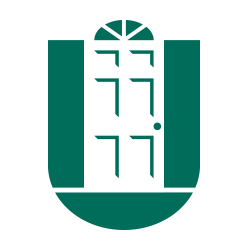 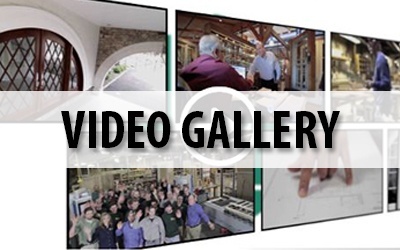 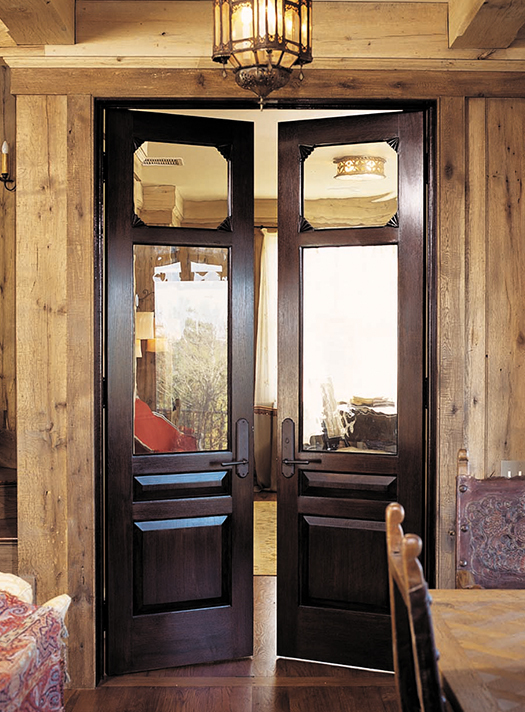 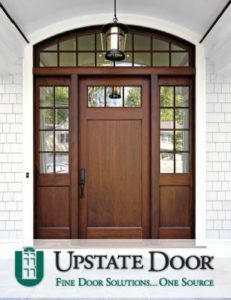 Find out more about the advantages of working with Upstate Door on your next project. 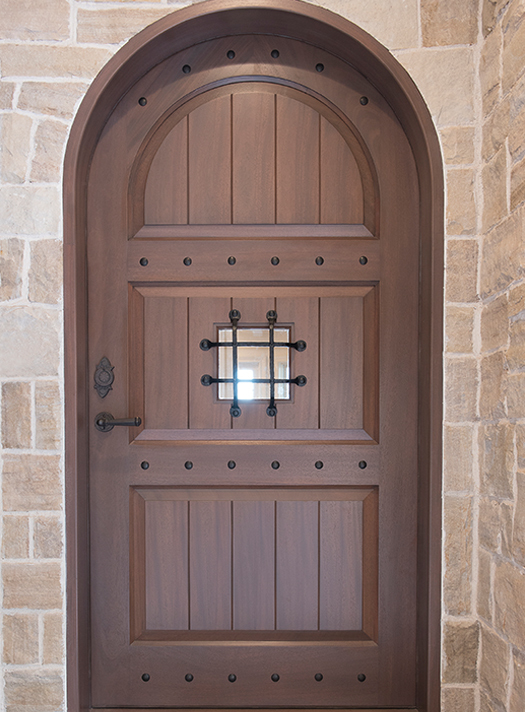 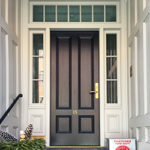 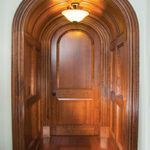 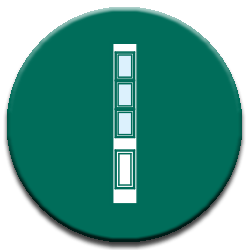 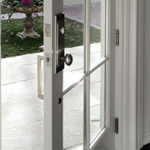 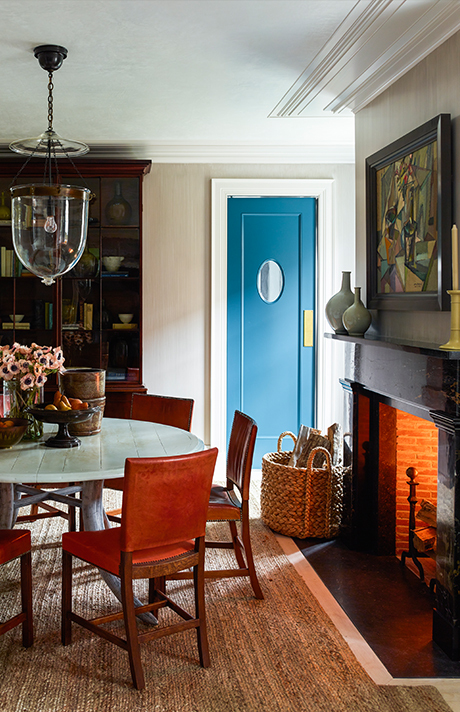 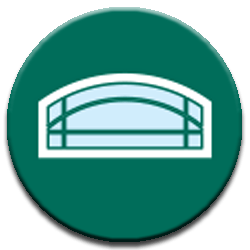 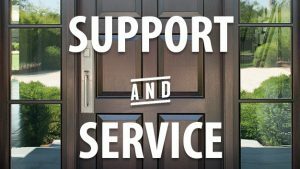 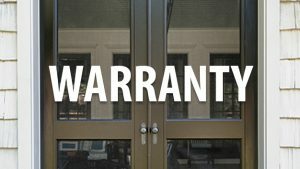 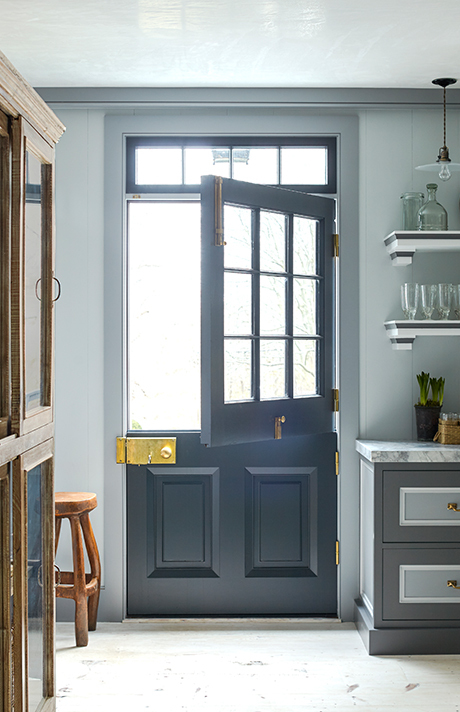 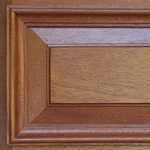 Our custom door experts can help you find the perfect specialty solution to meet your unique needs. 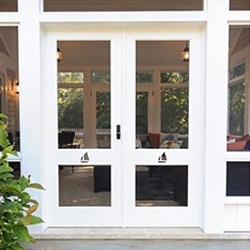 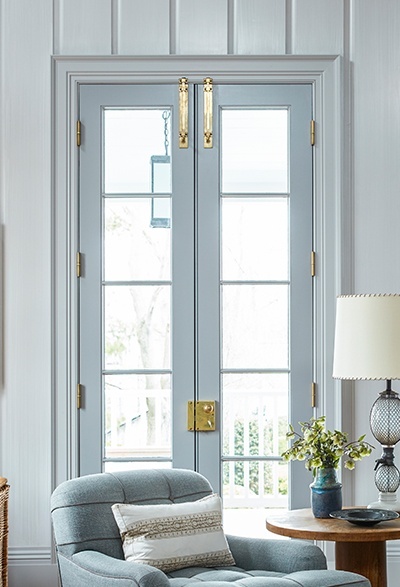 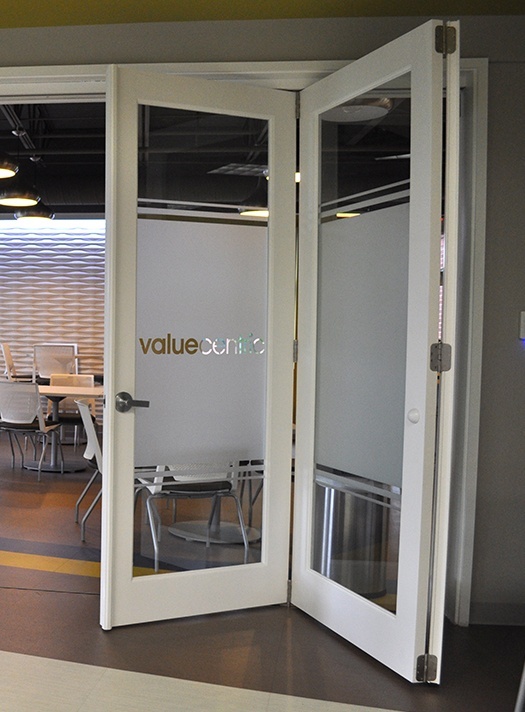 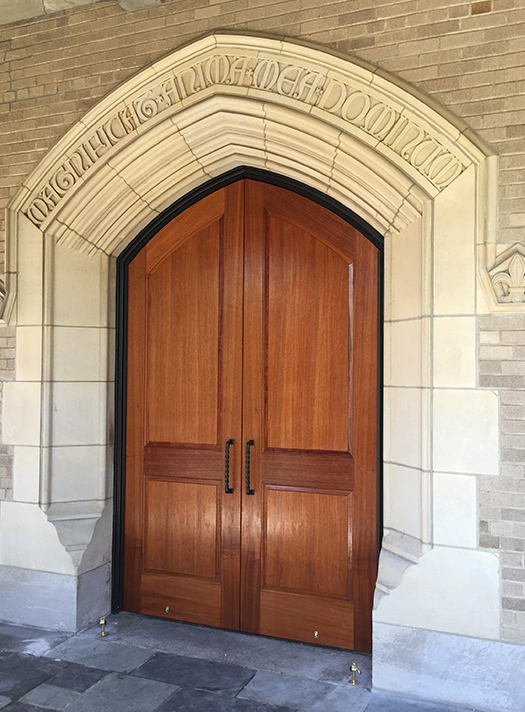 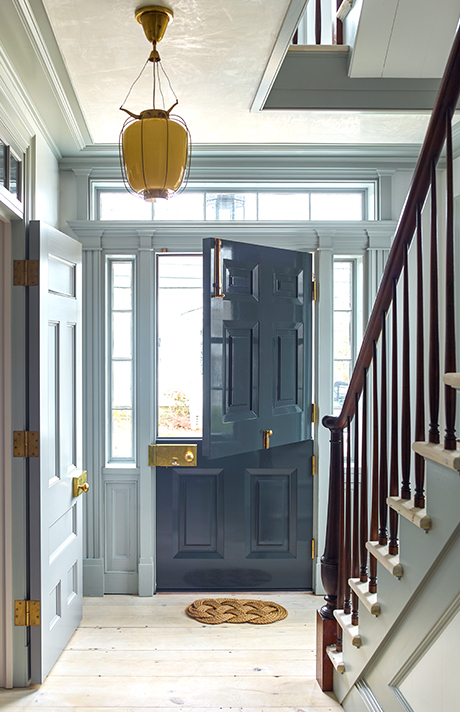 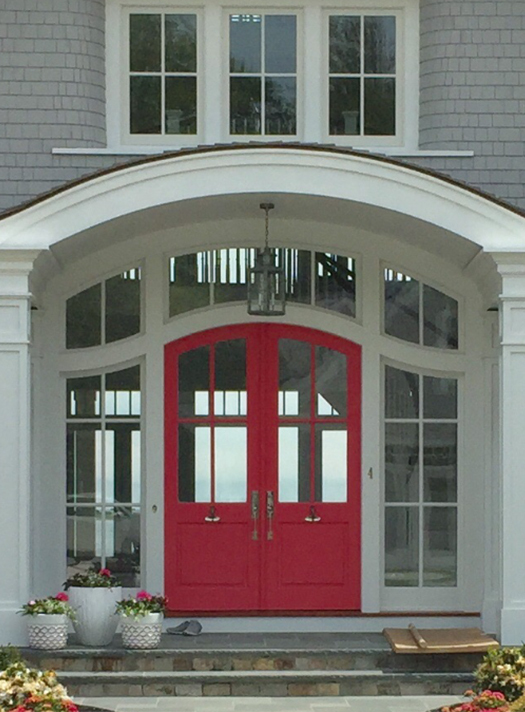 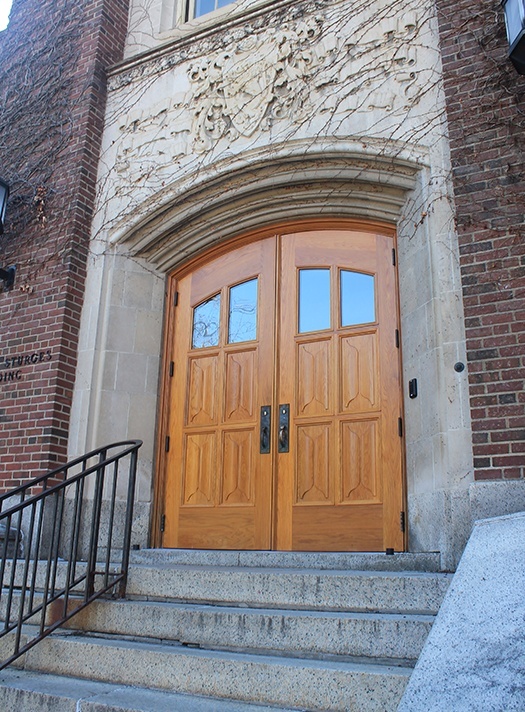 From residential projects to commercial buildings, our distinctive interior and exterior doors deliver lasting solutions and great visual appeal. 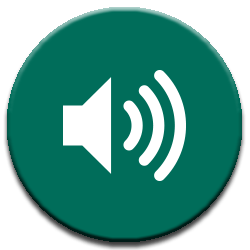 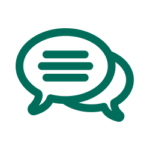 Call us at 800.570.8283 and speak with our experts today. 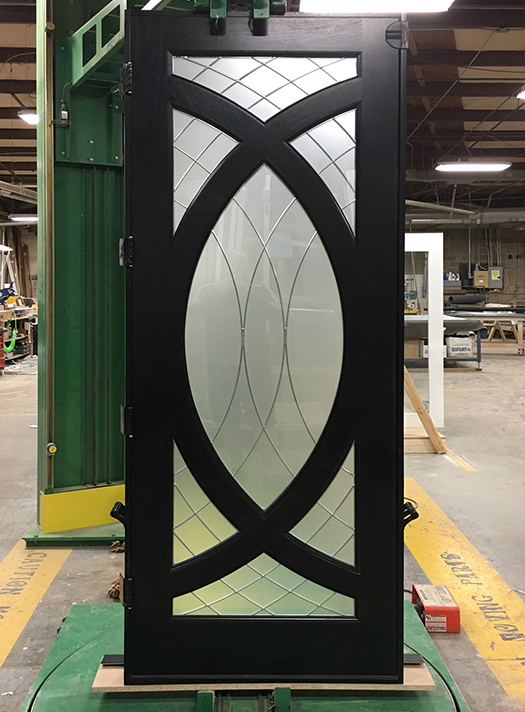 Many doors can be custom-fitted and finished to meet both interior and exterior uses, allowing you to choose the look you like and leave the rest to us. 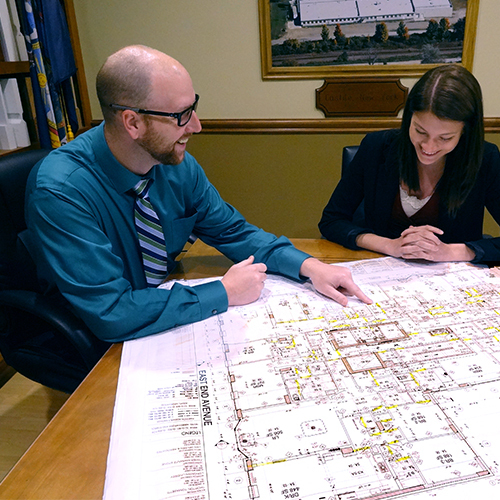 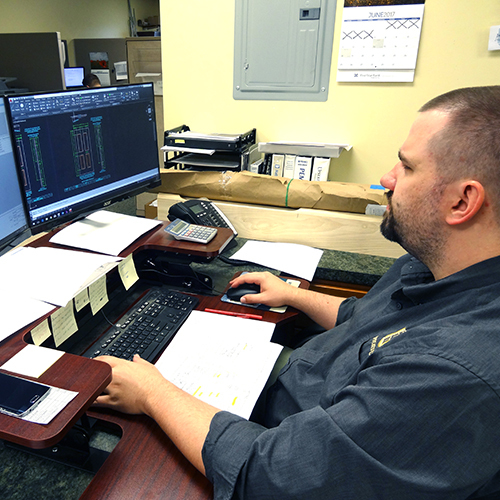 We’ll work with you at every step in the process to ensure an accurate fit and finish, and can even provide custom drawings or architectural specifications to meet the needs of your construction or design project.